So those of you that follow me on IG and FB know how much i just LOVE my salads!!! And SUMMER time is the best time for them! They are so relish, refreshing, and you can make all sorts of themes!!! 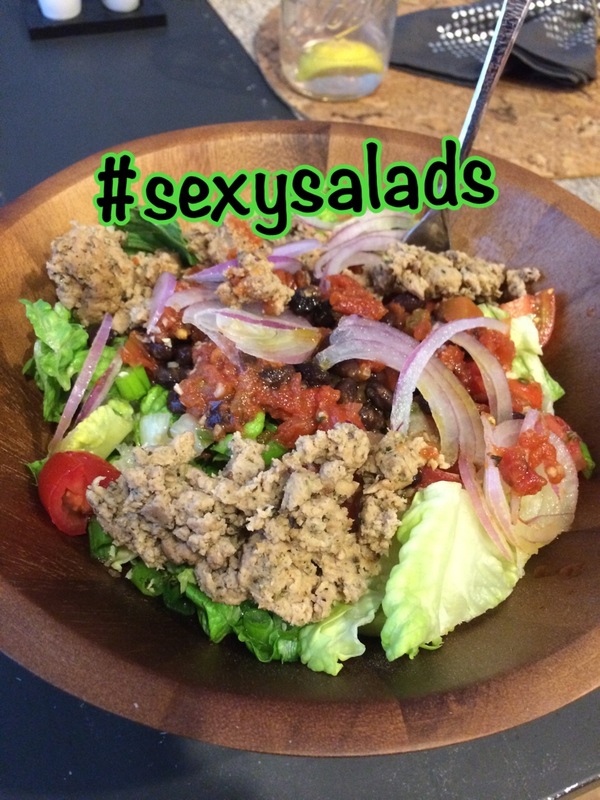 I thought I would post s few tips to help you guys come up with your own #sexysalds! First, choose your greens! I like to mix mine up… So i’ll do arugula, baby kale, and romaine usually! Other options Spinach, Spring mix, Butter lettuce, etc… Mixing different kinds together adds MORE flavor! Next, pick ur theme… Asian, Mexican, Plain jane, or just a big random salad! I almost always go w Mexican! Dressing…. NEVER use bottled dressing! Just wasting calories on unwanted fats and processed ingredients. I like to use ACV or Balsamic vinegar. You can also top ur salads w Salsa, Lemon/lime squeezes, cholula hot sauce, pico de gallo, mustard! Walden Farms also has a variety of dressings to choose from but be careful to only use them in moderation… They do contain a lot of artificial ingredients… but everything in moderation, I always say! ADD your veggies!! Things like, zucchini, pepperocinis, peppers, mushrooms, tomatoes, onions are all low cal options that you can throw on and it will FILL YOUR BELLY UP! For carbs, I like to go w beans and/or corn. My fave beans would be Chick peas, black beans, and edamame… (not sure if thats a bean LOL) You could also throw in some carrot shavings! Now DONT FORGET UR PROTEIN!!! This happens to me ALL the time!!! 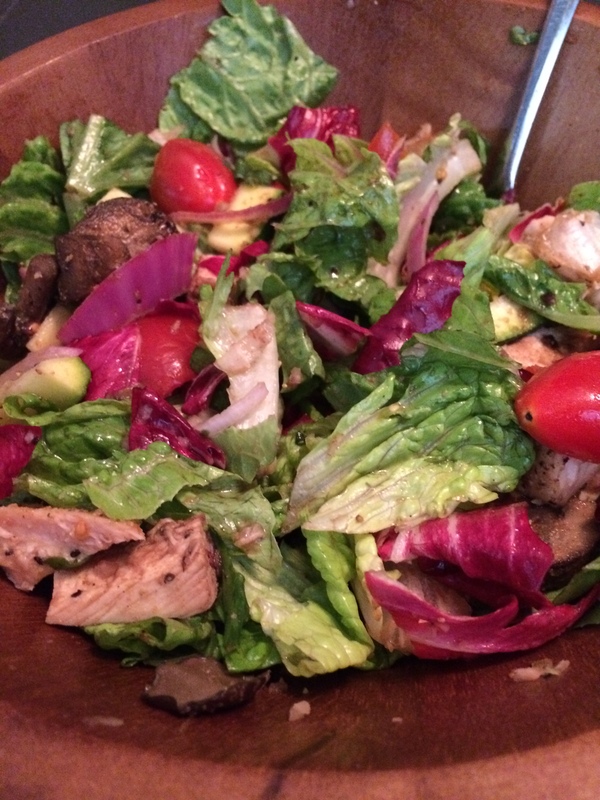 I make a delicious salad and get all caught up and forget the protein!!! Let me just say that everything tastes great w a salad!!! Try some thinly sliced flank steak, shrimp, chicken breast, extra lean turkey, or extra lean ground beef! You could even do tuna! Every meal is NOT complete without your HEALTHY FATS! Avocado slices totally make a salad!!! 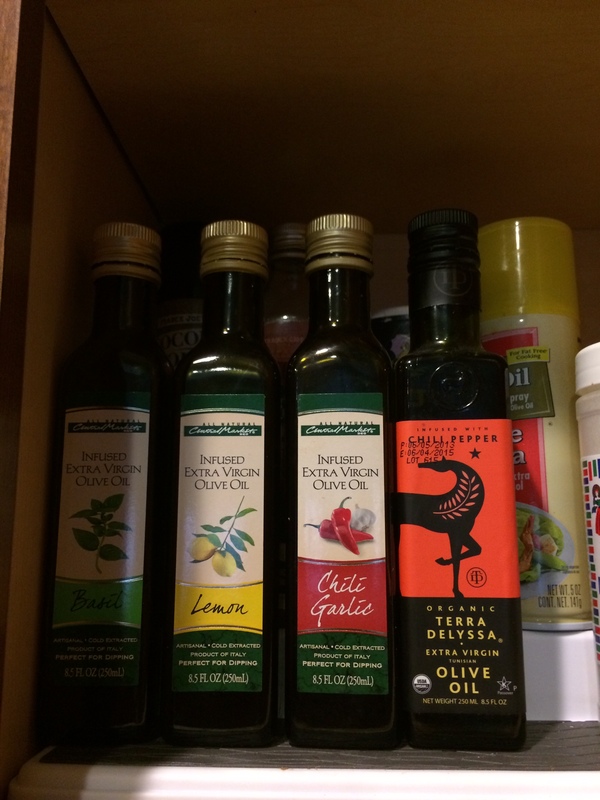 Also for your dressing, add about a 1/2 tb of olive or avocado oil… I like to use the Flavor infused oils! Finally, totally optional, but you could add some Shredded fat free cheese!! about a 1/4c is a good option! Anyway theres TONS of options and variations!! Things i didn’t even list! But hopefully this will help give you some ideas and new options to try! 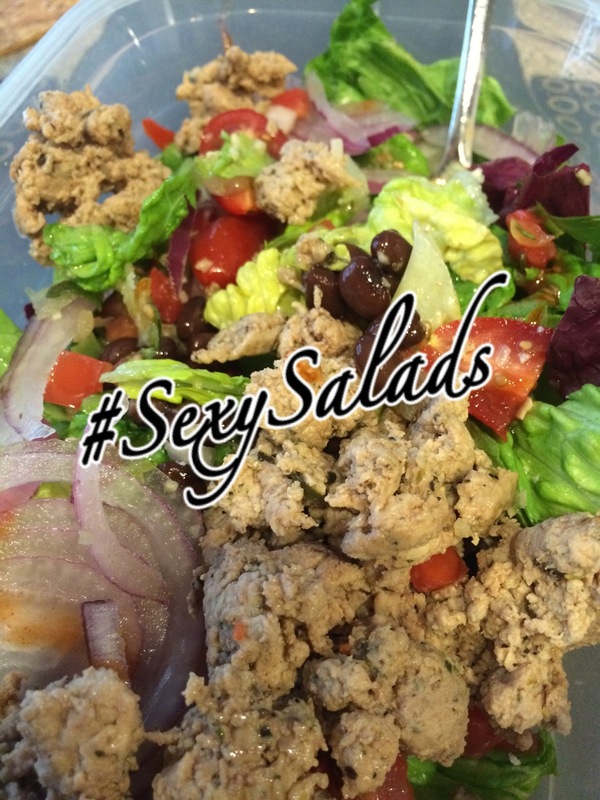 Remember to #sexysalds on IG!!! This entry was posted in Eating Clean and tagged delicious, diet, fitness, food, meal plan, salads, weight loss by puertoricanfitchick. Bookmark the permalink.